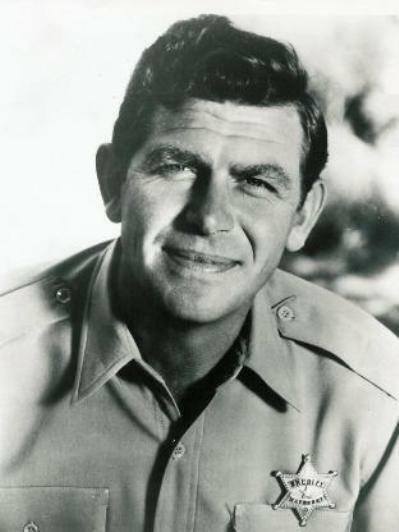 “`The annual Mayberry Days is a fest with activities and events for fans who long for days when life was simple, and the sheriff didn’t carry a pistol. Drink a bottle of soda pop, play a game of checkers, and enjoy local bands playing tunes that were heard on The Andy Griffith Show. The festival takes place September 19th-24th. “`Mayberry Days takes place around Mount Airy with Andy Griffith Museum Theatre, Andy Griffith Playhouse, Historic Earle Theatre, and Blackmon Amphitheatre being the hubs of activity. Everything is within walking distance; so, wear comfortable shoes and clothes (the festival goes on, rain or shine). There is free parking in downtown municipal lots. Most events are scheduled for minimal overlap where you can enjoy nearly everything. “`There is so much to do during the festival with all types of shows, a parade, special guests, contests, a silent auction full of unique Mayberry items, food, and games… Something for the entire family! Plus, take time to slow down and enjoy what Mayberry means to you. “`Guests scheduled to appear: Betty Lynn, Ronnie Schell, Maggie Peterson, Rodney Dilolard, Margaret Kerry, Ronnie Dapo, and others. This entry was posted on Saturday, July 15th, 2017 at 12:37 am	and is filed under Blog by Manny Pacheco. You can follow any comments to this post through the RSS 2.0 feed. Responses are currently closed, but you can trackback from your own site.